Guild Wars 2 has reportedly been using spyware to catch cheaters. A Reddit thread suggests developers Arena used the software to find players ahead of a ban wave that hit over the weekend. Here’s a list of the best multiplayer games on PC. On Saturday, April 14, ArenaNet released a statement saying that they had “suspended 1,583 accounts for a period of six months.” The vast majority of accounts were suspended because the developer “detected that the accounts were running Guild Wars 2 at the same time” as a selection of five cheating or botting programs. In an interview with Motherboard, the author of the Reddit thread linked above, Fabian Wosar, says that ArenaNet had installed spyware on players’ computers in order to detect the software. Having reverse-engineered the game’s updates, Wosar says that a patch to the game on March 6 included software “that submitted hashes of all processes running on your system to their servers.” As well as the obvious privacy issues that poses, the method compromises system performance, and, according to Wosar, is not likely to be particularly accurate. 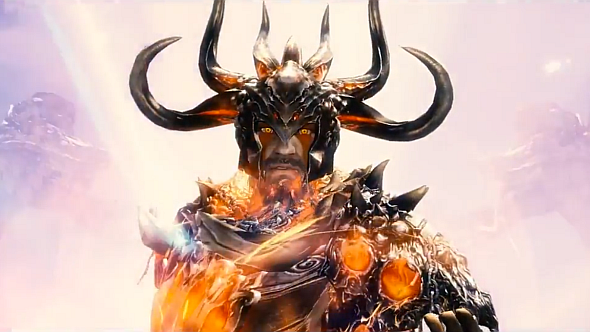 We’ve reached out to ArenaNet’s parent company, NCSoft, for comment.